The Telangana Congress MLA Jagga Reddy who belongs to Sangareddy constituency has made some sensational comments on both A.P and Telangana chief ministers. 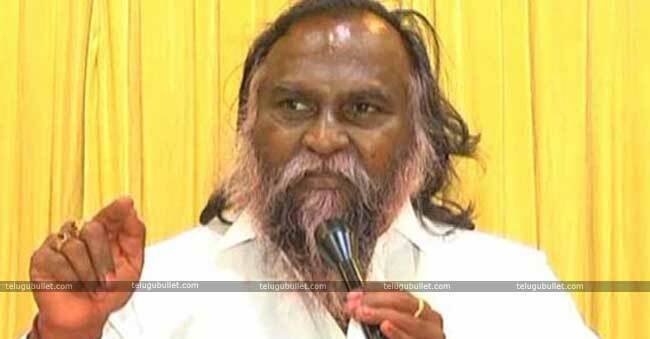 Jagga Reddy who is known for his outspoken behaviour in both the Telugu states has made some interesting comments on CBN. 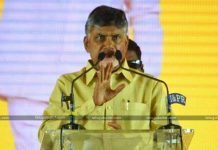 He predicted that Chandrababu Naidu will once again become the chief minister of A.P as he believes that people of A.P believe in the vision of Chandrababu and he is the only one who can turn Andhra into a prosperous state. He also stated that CBN is the one who has developed Hyderabad city with his vision and now the Telangana leaders are using his contributions and claiming it as their own development. 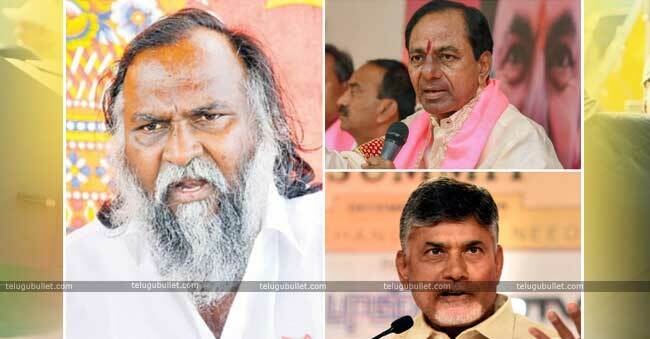 Jagga Reddy has fumed on KCR for taking the positive stand on Special Category Status to Andhra Pradesh. 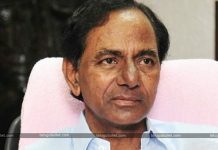 He questioned how can KCR make such statements when he didn’t utter a single word about SCS during the formation of separate Telangana state. 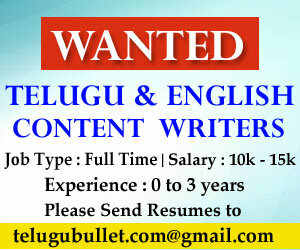 He also criticized KCR by stating that he has responded positively only to fulfil his personal political agenda.